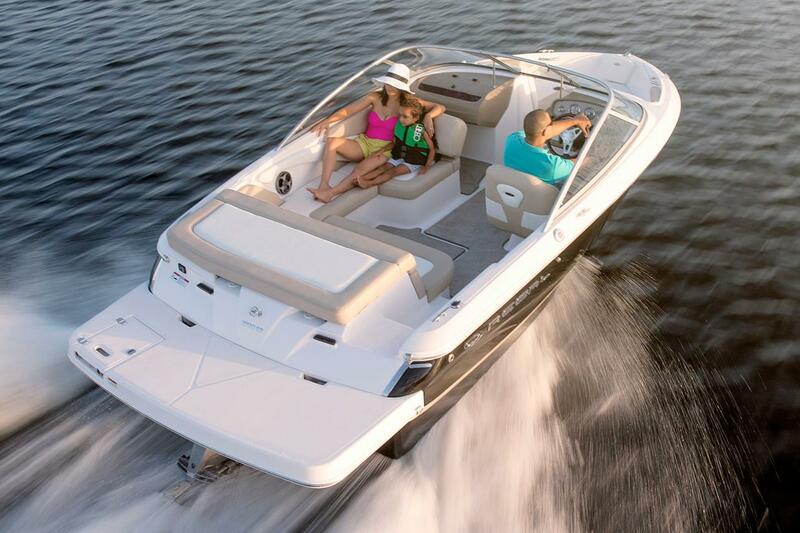 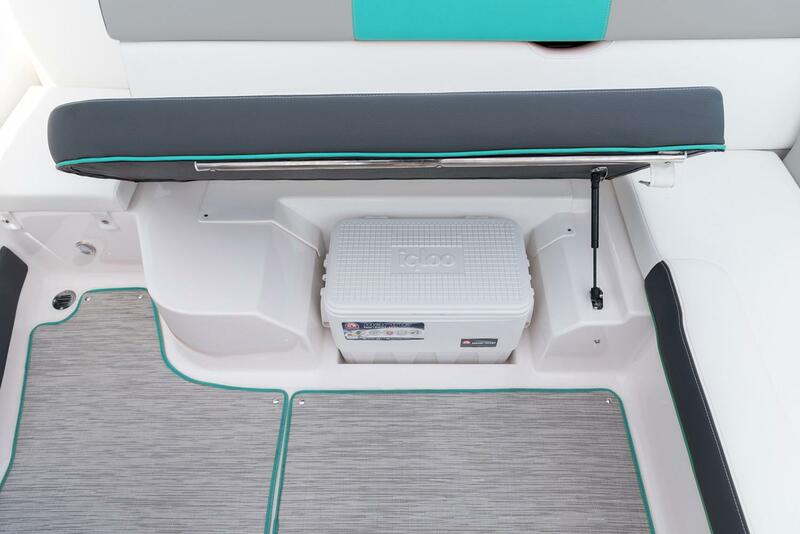 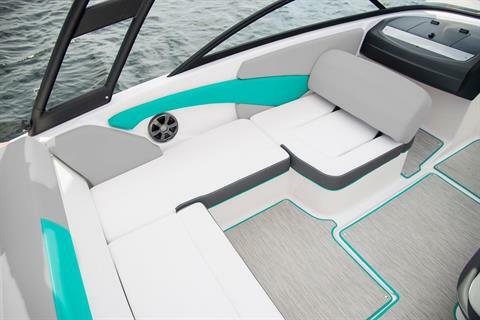 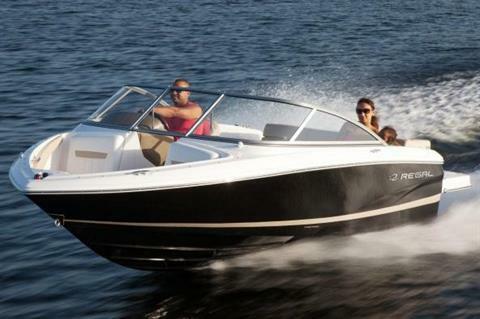 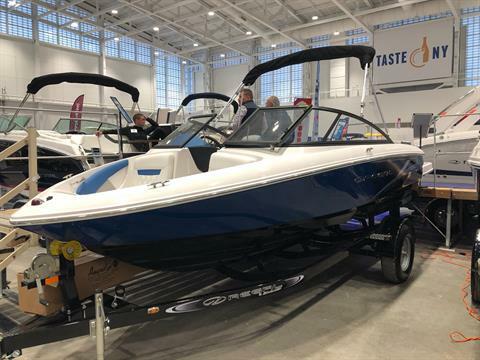 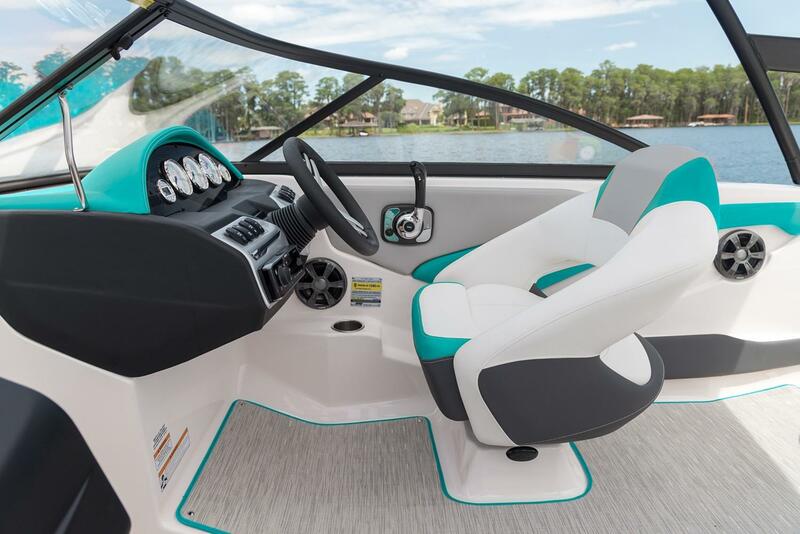 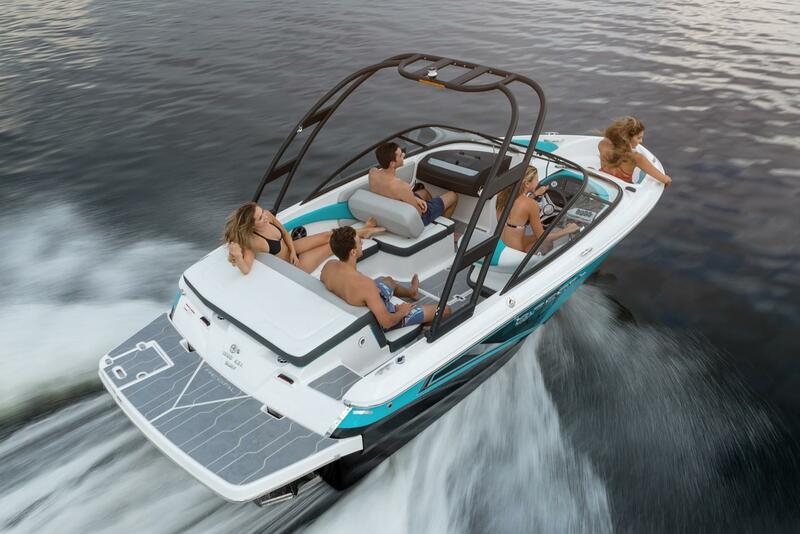 Check out this 2019 Regal 1900 ES Bow Rider powered by a Volvo 200 SX V6!! 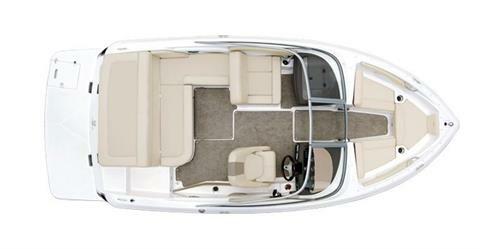 This boat is well equip with options like, Bimini Top, Travel Cover, SS ladder, Stern Trim Switch, tilt wheel and more!! 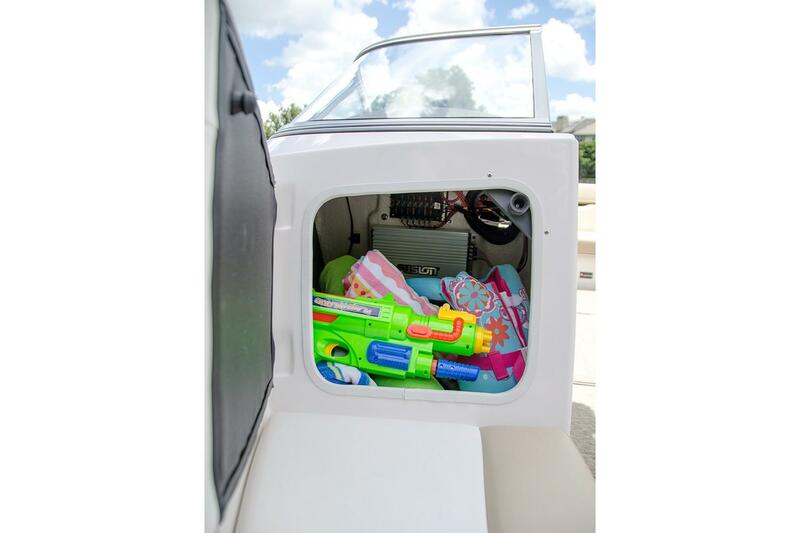 Rolls to the water on an EZ Loader single axle trailer! Come take a look or call for an appt. 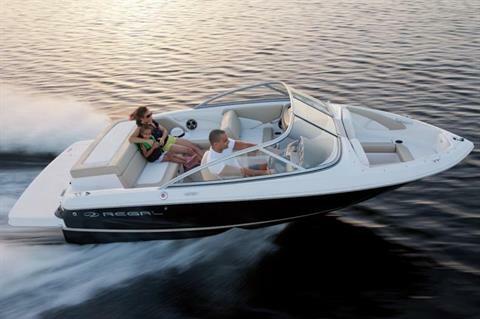 soon!! 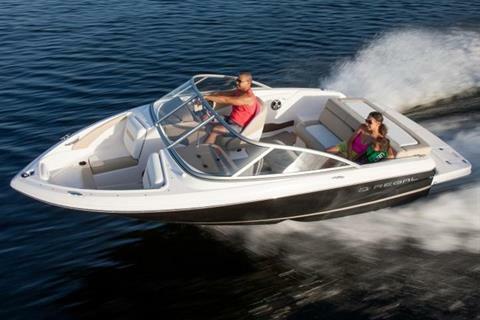 Come see why Fremac Marine has been here for 60 years! !